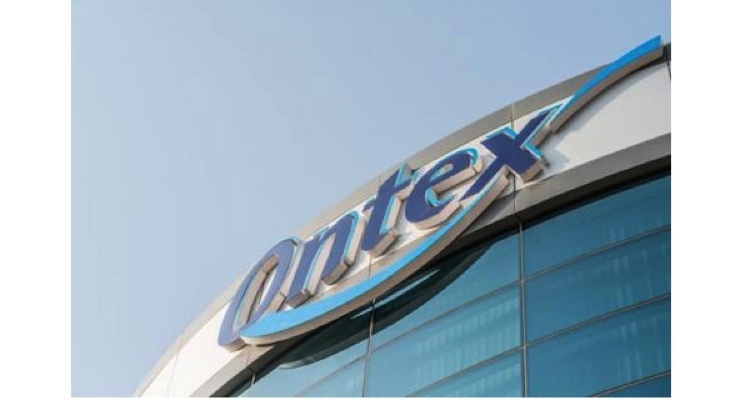 Ontex Group NV announced that it will further expand its personal hygiene business around the world through a new production plant to be built in Radomsko, Poland. 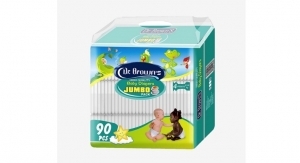 The new Polish plant will support the Central European business of its Mature Markets Retail Division. 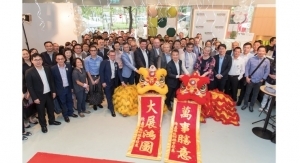 It marks another step in Ontex's growth strategy and its ongoing transformation into a leading consumer goods company. Adding production capacity in Central Europe also fits in the company’s global ambition to widen its international presence. With an investment that is estimated to amount to €40 million over the next years, Ontex aims to open a total site area of around 110 thousand m² and a total industrial area of 24 thousand m². This would allow Ontex to optimize production processes and service its Polish and international customers and consumers better. The investment is expected to create 170 or more new jobs by the end of 2020. With the current planning in mind, the first production in the new facility should be by the end of 2018 and the site should be fully operational by 2020.